Cleveland police are investigating a deadly shooting that happened late Tuesday night in Cleveland's West Boulevard neighborhood. 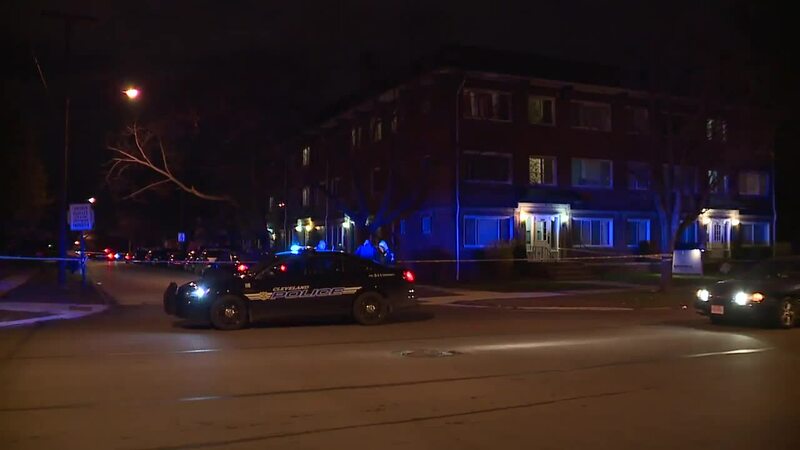 CLEVELAND — Cleveland police are investigating a deadly shooting that happened late Tuesday night in Cleveland's West Boulevard neighborhood. Officers responded to the 11000 block of Fortune Avenue, located off of West 117th Street, for reports of shots fired at about 11:49 p.m.
Police found the shooting victim inside a vehicle in the driver's seat with multiple gunshot wounds. The victim was transported to MetroHealth Medical Center, where he was pronounced dead, police say. Detectives on scene learned that witnesses heard gunshots and observed several people run away from the victim's vehicle, police say. Police have not identified anyone responsible for the shooting, which remains under investigation.